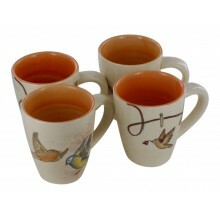 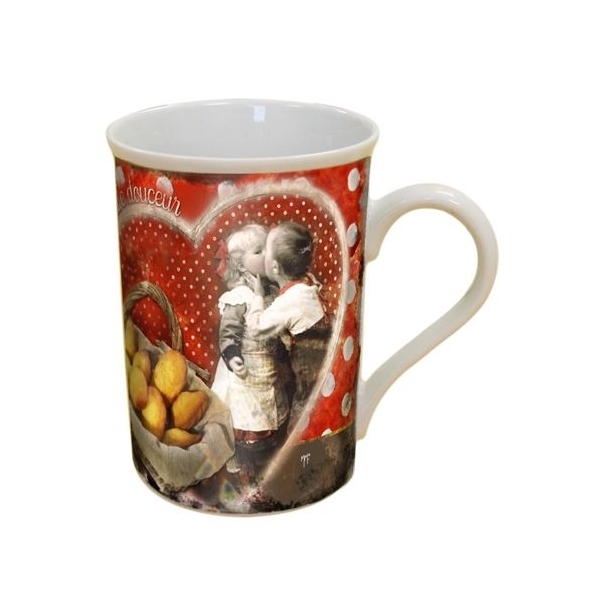 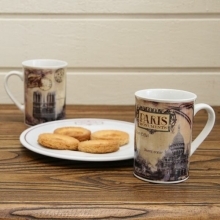 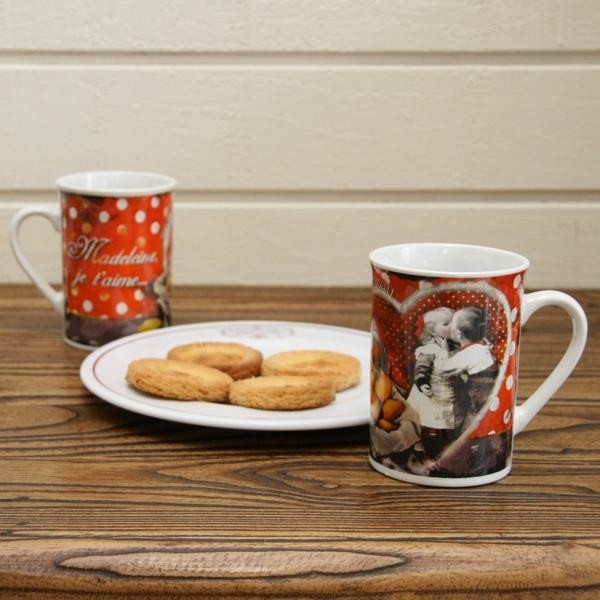 Home>Home & Garden>Kitchen>Tableware>French Mug "Madeleine, je t'aime"
French Mug "Madeleine, je t'aime"
French ceramic mug with Kids and French Madeleines. 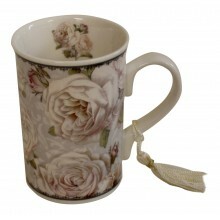 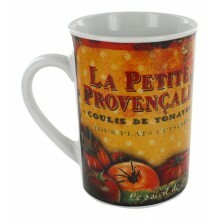 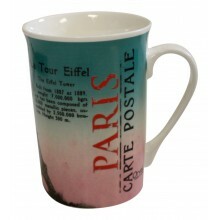 French Mug "La Petite Provencale"
Enjoy this colorful mug with a young Provencal Girl. 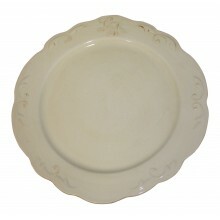 Height 4" Diameter 2.8"